Sea Turtle Patrol, Injured Bird Rescue Team, beach bum, gypsy, mermaid, empath, aromatherapy and essential oils lover, amateur photographer, explorer, wife and mother who loves living on an Island. Please don't try to rescue me as my boat is not broken. I just don't want to go back to that crazy world. 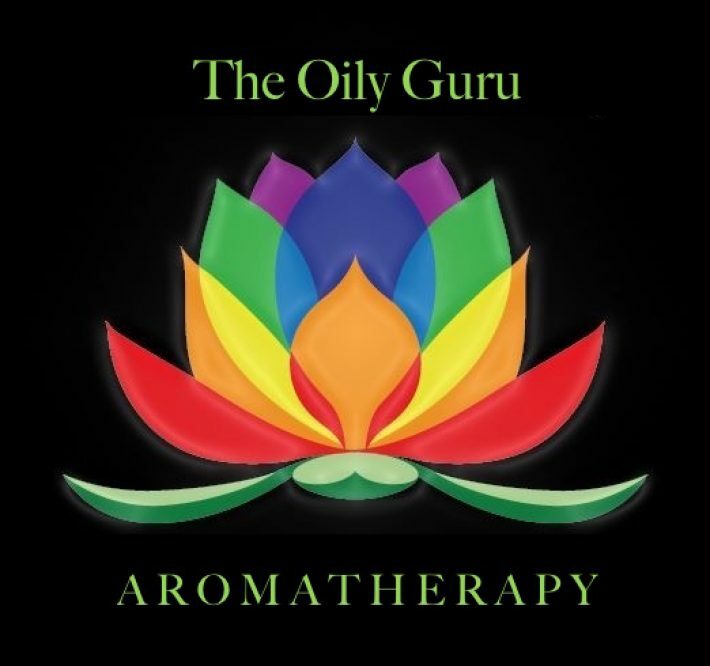 For centuries, people have used essential oils in religious ceremonies, to support wellness, and for cosmetics. These oils hold a special place in world history, so we thought we would take a look back at how far essential oils have come!